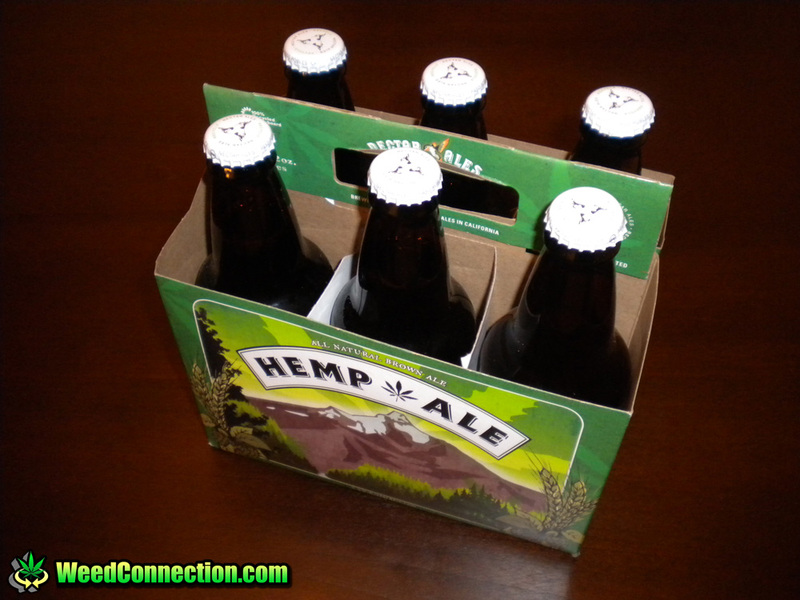 Hemp Ale is some dank beer made with Hemp. This all natural hemp ale was brewed, sold, purchased, and consumed in sunny CA. Was cruising through the Disneyland of liquor stores and a crate coveved in pot leafs attracted my attention. I had someone bust out a sixer for me to try. Shared it with friends. We all enjoyed this fine brew. Email me if you want more info. You know about Green Beer Day?